Published on October 9, 2018. In October we prepared a submission to Maroondah City Council in response to the draft Ringwood Metropolitan Activity Centre (MAC) Masterplan Review. In our submission we specified that we do not oppose increased development in the MAC boundary, but we do submit concern at the lack of comprehensive strategic guidance to guide the development of heritage places, and new development adjoining heritage places, in the context of the intensification of development within the MAC area. We expressed concern that without adequate protection and guidance, the broader heritage character of the MAC area will be increasingly compromised and eroded over time. 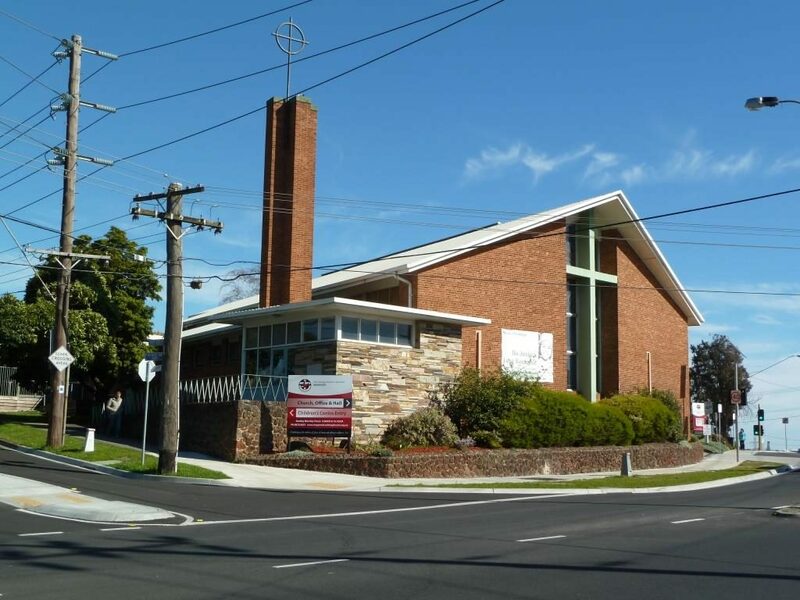 We also expressed concern at the immediate need to undertake a heritage gap review, and the potential threat to previously identified places that have not yet received heritage protection, such as the Ringwood Uniting Church which the National Trust has been advocating for since December 2016. To read our submission in full, click here.